As the days get shorter and the temperature starts to drop there's nothing we crave more than a good warming pie. 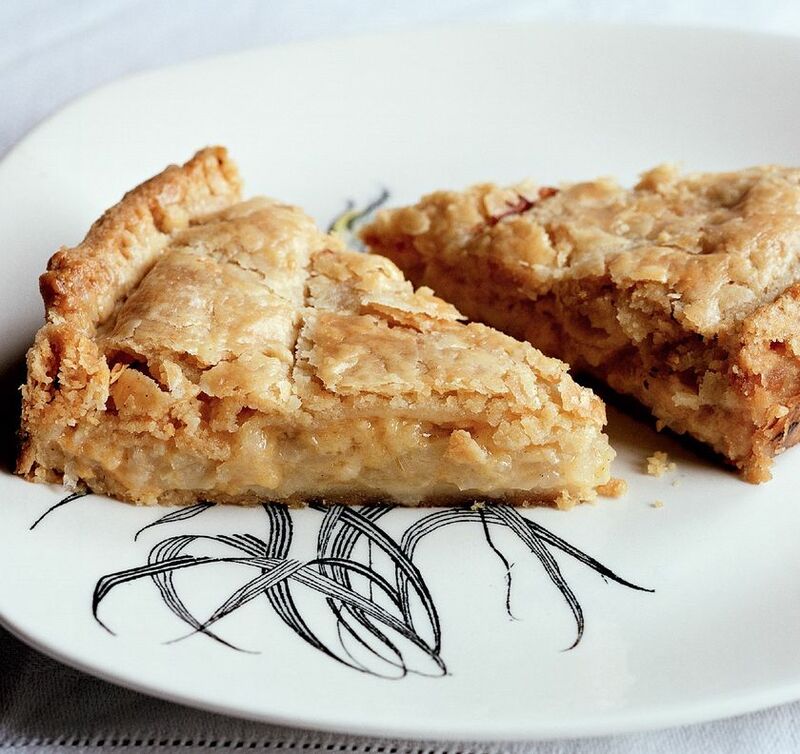 With buttery pastry giving way to melt in the mouth filling, what could be more comforting? 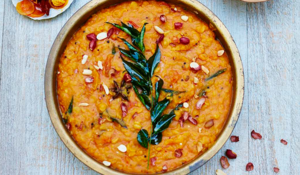 Here we have rounded up 6 of our favourite recipes to see you through the colder months, with a flavour combination to suit all tastes. Just add brisk walks through fallen leaves and conker fights to fully declare autumn open! 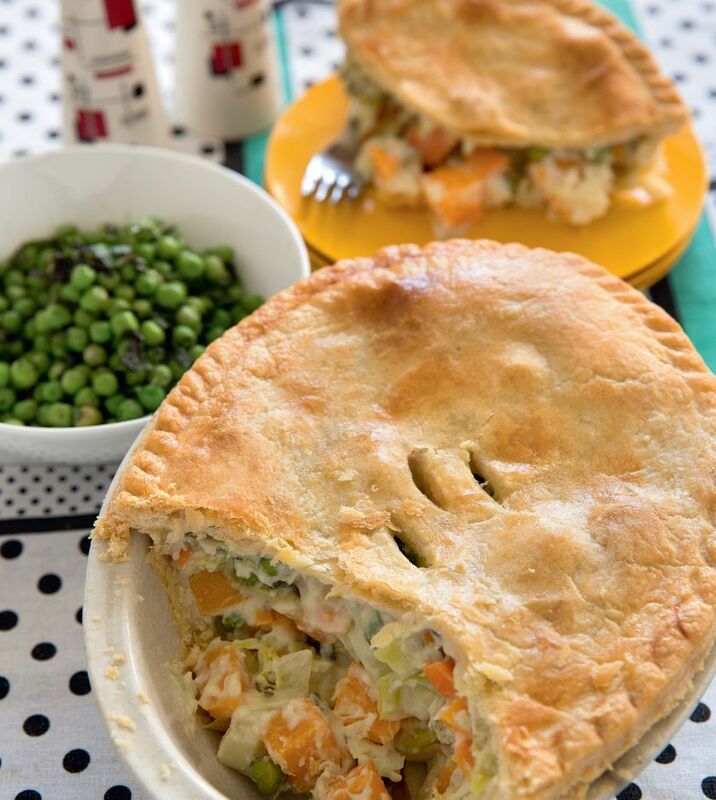 Jamie's fast and simple chicken pot pie makes creating a comforting and flavour-packed pie easier than ever before using just 5 ingredients and 30 minutes of your time. Packed full of delicious veggies in a creamy sauce, this winner from The Little Book of Pies is the perfect choice for a meat-free alternative. 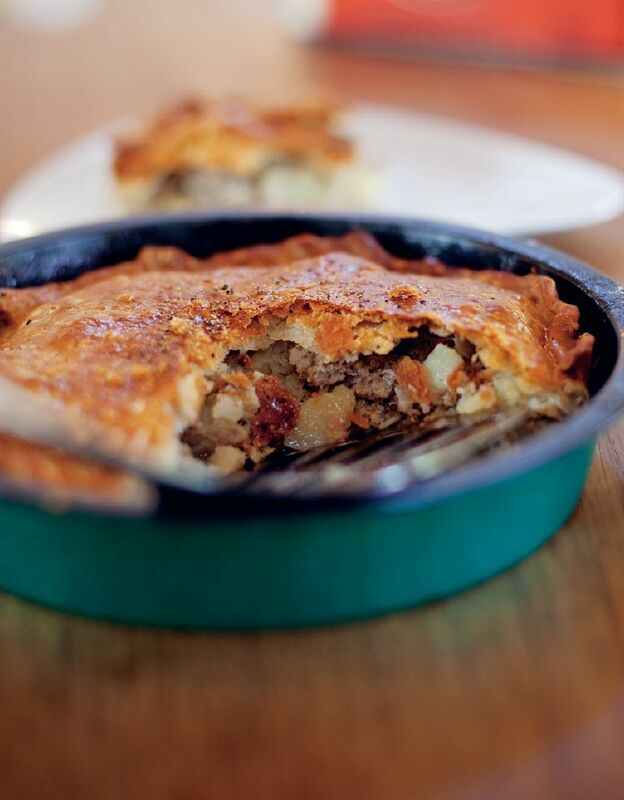 The richness of the sausage and the potato in this creative pie is complemented by the autumnal flavour of crisp cider. 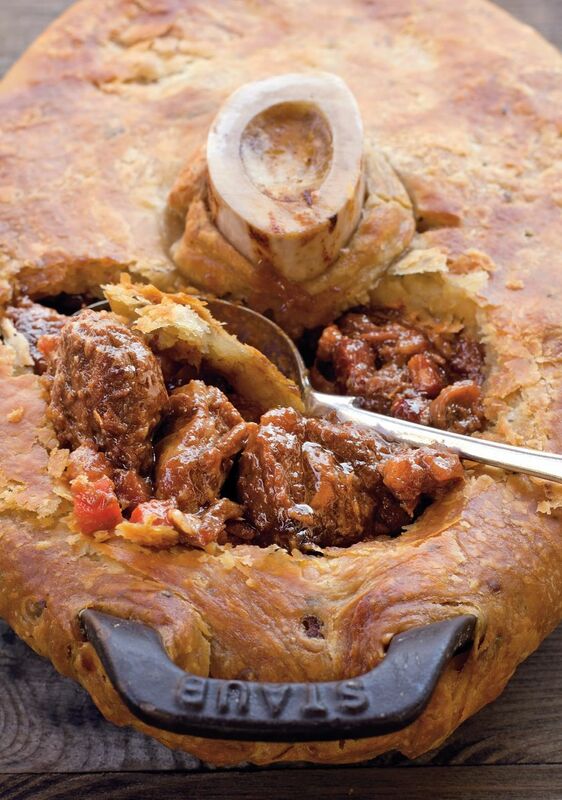 The ultimate choice for a succulent meat pie, this delicious looking recipe uses cheap cuts of meat with incredible results. 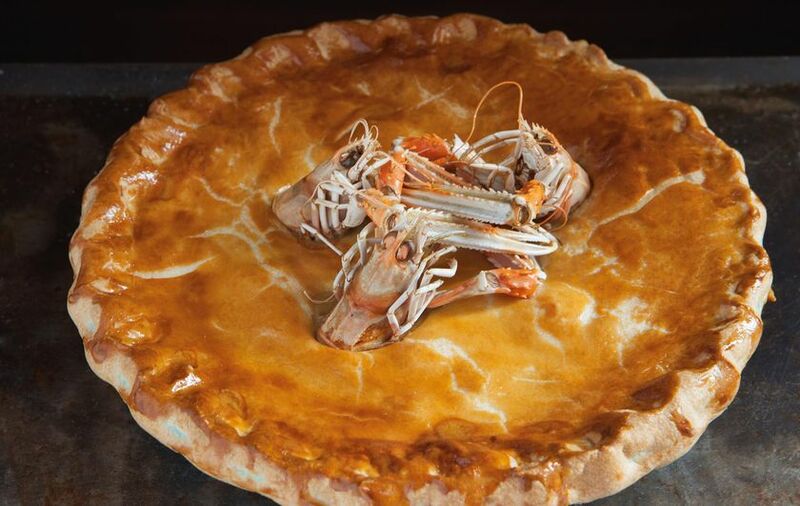 Delivering both on impactful presentation and an unusual but truly delicious (trust us) flavours, this is the pie for those who think they've tried it all. 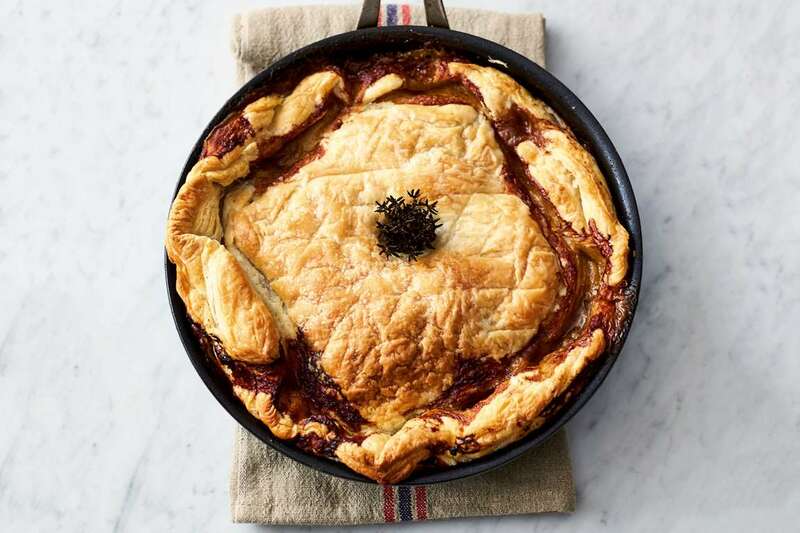 A celebration of one of the greatest flavour combinations of all time, this Cheese and Onion Pie is a great option for vegetarians and delicious for packing up to take to work for lunch. 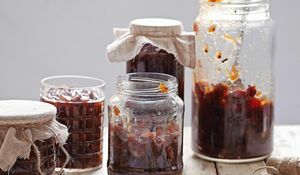 It's never too early to start planning for the ultimate foodie Christmas, especially when certain festive treats need to mature to be at their best. Here are 5 things we're making now in preparation for the tastiest day of the year. 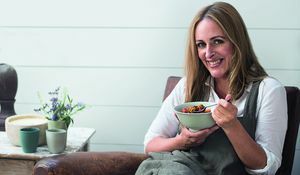 Exclusive Interview: Amelia Freer's Cook. Nourish. Glow. We are so excited about the release of Amelia Freer's first cookbook, Cook. Nourish. Glow. - all about enjoying delicious meals that nourish you from the inside out, published by Michael Joseph. Earlier this month, we caught up with Amelia to find out if great cooking runs in the family and her top tip on beginning to eat well in 2016.